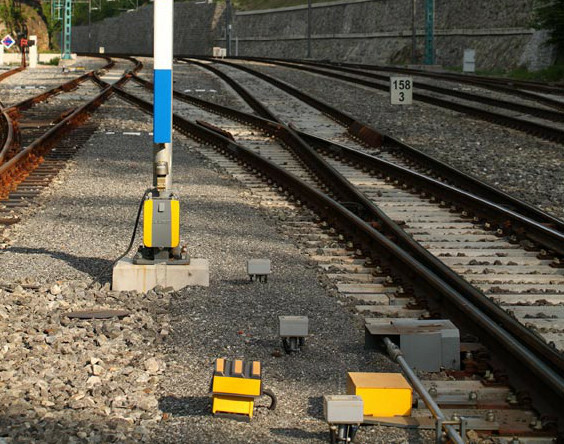 Safety assessment by an independent assessor is one of the necessary steps of the approval process leading to the approval of the railway operator using the product on the railway route. Safety is assessed in accordance with the CENELEC standards contained in the following standards: ČSN EN 50126-1, ČSN EN 50129, ČSN EN 50128, ČSN EN 50159 and others. 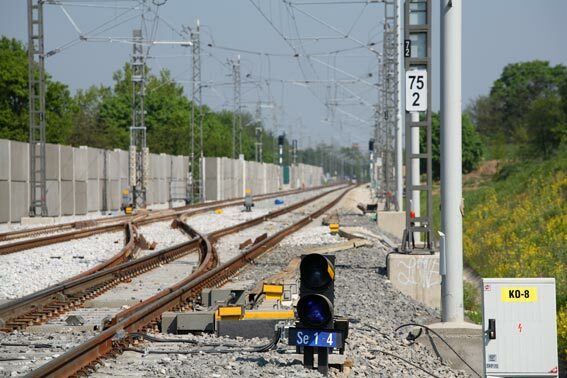 For the railway routes owned by the State, the safety assessment follows hereinafter the RIA (SŽDC s.o.) directive Nr. 34 - Directive for the commissioning of products that are part of the communication and signalling systems and electrical and power engineering devices installed into the railway infrastructure owned by the State, by means of the state organization Railway Infrastructure Administration. 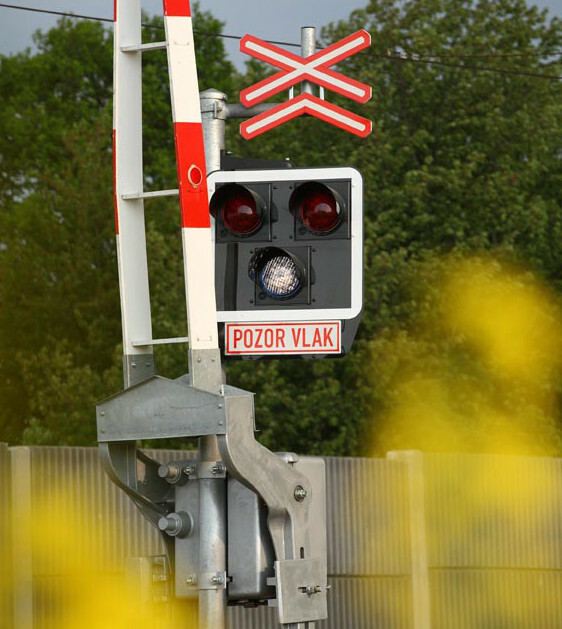 signalling systems, the electrical circuits of which providing direct safety of rail transport. FULZAR s.r.o is a legal entity recognized by the Railway Infrastructure Administration as a safety assessor in accordance to the RIA Directive Nr. 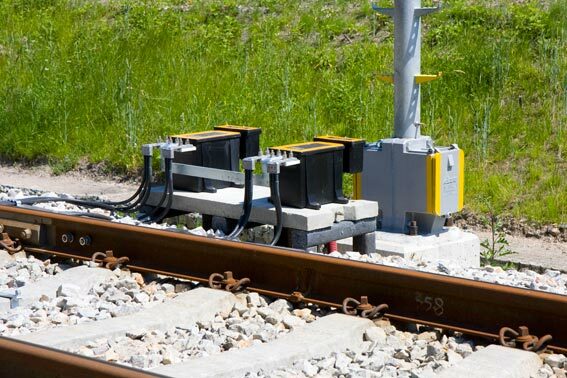 34 - Directive for the commissioning of products that are part of the communication and signalling systems and electrical and power engineering devices installed into the railway infrastructure owned by the State, by means of the state organization Railway Infrastructure Administration. applications using microprocessors for simple built-in applications and integrated extensive systems (such as electronic station interlocking, electronic level crossing interlocking system, etc. ).